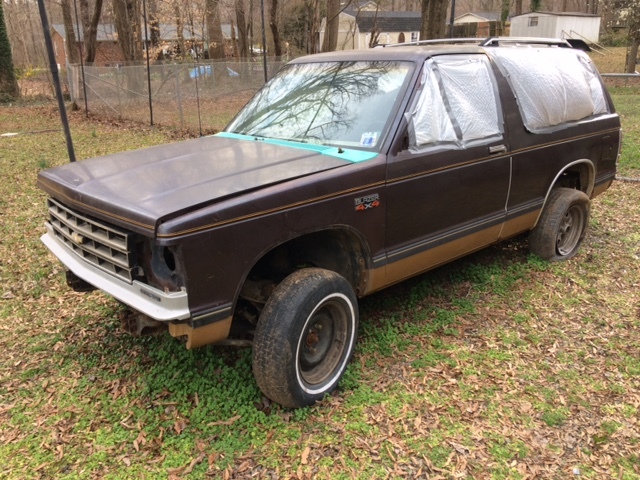 Purchased as a project truck, then life happened. It's a great foundation for a mild or wild project. It was last inspected in 2004. I bought it in 2006 and it has been garage kept since then the entire time. Engine missing fan, steering pump. Top end of engine unbolted but included, missing a few bolts/screws. Engine assumed to be no good.